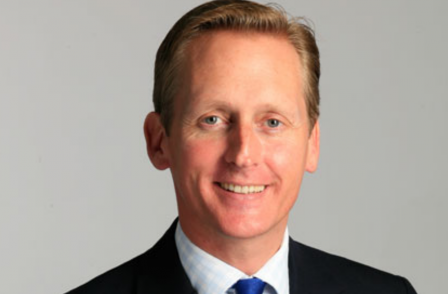 Johnston Press reported operating profit up 2.8 per cent to £55.5m in 2014 as chief executive Ashley Highfield said the regional press giant is on a “much more stable and secure footing as a company”. Elsewhere, according to the company's preliminary results, underlying revenues fell by 4.4 per cent year on year to £265.9m. 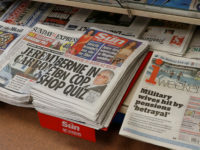 The figures come as the company announced a new “low multi-million”, five-year deal with Northern and Shell that will see it print the Express and Star national newspapers in the north. 8.7 per cent decline in print advertising to £136.9m and a 4.8 per cent reduction in newspaper sales revenue, to £77.9m.  Speaking to Press Gazette this morning, Highfield highlighted the improving digital advertising revenue and said that the aim this year is to return to “overall top-line advertising growth”. He said: “Obviously a larger amount of our advertising is in print, so print declines have a disproportionate impact. 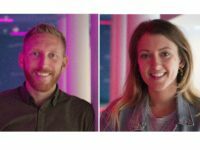 “But this year we expect to get our digital advertising revenue more than 20 per cent of our overall advertising revenue. Overall, Johnston Press’s results showed it has an average monthly “audience” of 27.3m, up 11.4 per cent year on year. Online, it said its audience is 16.7m, up 35.8 per cent. Asked if increasing these figures is the key to growing revenue, Highfield said: “Yes, it’s about audience growth in digital – but actually it’s more about audience engagement this year. “I think we’ve got actually got very strong unique user numbers, 17-plus million. What we want to do now is to get them to come not just once a month, not just once a week, but preferably trying to move that to several times a week and even once a day. On Johnston Press’s new “low multi-million pound” deal with Northern and Shell, Highfield said: “It pretty much fills up the capacity in our printing presses. “And you’ll probably note from our accounts that our printing business actually grew very healthily last year. It was up by 22.3 per cent from £10.3m to £12.6m. Last year, when speaking about Johnston Press’s refinancing package, Highfield told Press Gazette that the company had set aside around £7m for capital expenditure, which would “mainly” be used to invest in the journalism side of the business. He also spoke of the company’s investment into its Newsroom of the Future scheme, which will “upgrade the whole workflow, making it hopefully easier and faster for journalists to write the stories, freeing up capacity so that journalists can go and write more investigative journalism”. But despite this investment in technology, Johnston Press – like other regional newspaper groups – made a large number of journalists redundant in 2014. 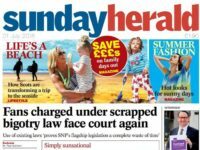 Some 19 jobs were put at risk of redundancy in Yorkshire, for instance, in November, 45 in Scotland with the merger of the Scotsman, Scotland on Sunday and Edinburgh Evening News, and tens of photographer jobs were lost across the UK last year. Asked when this might stop, and when Johnston Press might begin creating more jobs than are being lost, Highfield said: “I think actually, as I’ve said before, certainly the worst is over and that as we get to back to growth as a company we can invest more into content, which at the end of the day is what we are – a content business. 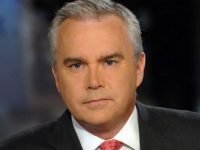 "I wouldn’t want to call that we are going to see a net expansion in the number of journalists. We have to operate in a digital world, with the economics of the digital world provides. That’s life. In 2014, Trinity Mirror closed a number of newspapers, including the Hammersmith and Fulham Chronicle, the Reading Post and the Surrey Herald, taking the titles online-only. Is this a sensible approach, and could Johnston Press follow Trinity Mirror's lead in 2015? “I think it’s less likely. We haven’t closed any paid-for titles since I’ve been here. And I think that printing newspapers either in their own right…or as a support… is a good business model. "Print adds the credibility to the online product and obviously provides a medium which many people find preferable to online. Online isn’t always for everyone." Asked whether Johnston Press websites could adopt any form of paywall model online, Highfield said: “No, that’s unlikely.